Deutschland.de, the platform of the Federal Foreign Office of Germany, spoke with writer-director Ron Segal about adapting his novel "Jeder Tag wie heute" into a feature script for our new animated film project ADAM. “A Holocaust survivor who suffers from Alzheimer’s – can we believe him? Are we allowed to? Do we have to? How does that work? This memory is sacred. But what do we do when sickness leads to it being forgotten,” Segal asks in the portrait piece. Head on over to Deutschland.de for the full story. 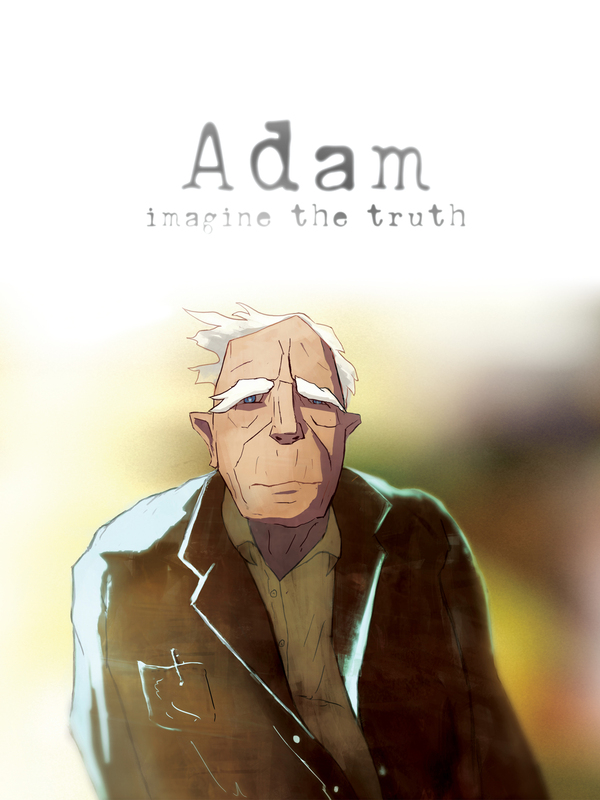 ADAM is based on Ron Segal's novel "Adin" ("Jeder Tag wie heute", Wallstein 2014) and is currently in development with MovieBrats Pictures. It was recently supported with a development fund from the BKM, the German Federal Government commission for Culture and Media.